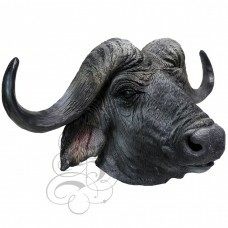 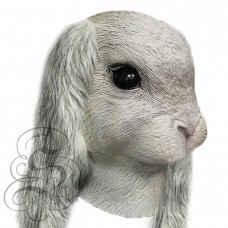 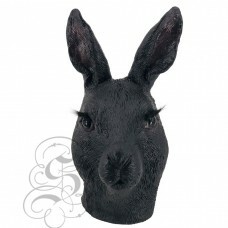 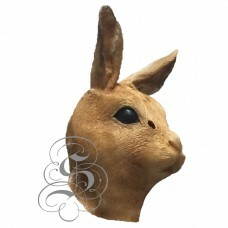 This is a mask of a Bull Cow.This full head latex mask is one from our animal mask range, this 100% ..
Latex Rabbit Mask - BlackThis full head latex mask is one from our animal mask range, this 100% late.. 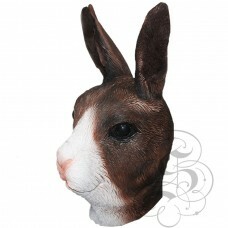 This is a mask of a Bunny Mask (with Floppy Ears), it is a speedy little animal that lives in holes .. 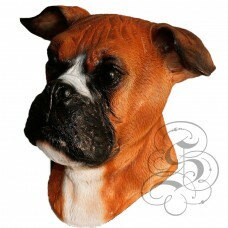 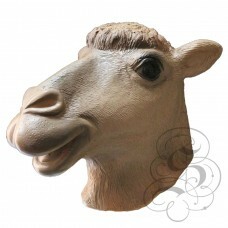 This is a mask of a Camel .This full head latex mask is one from our animal mask range, th.. 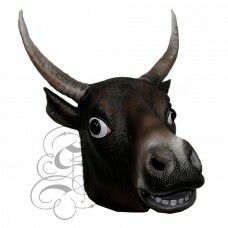 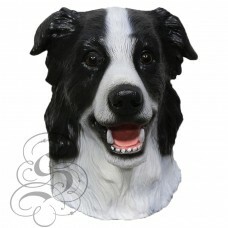 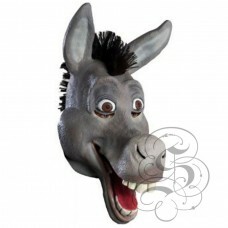 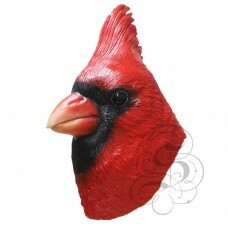 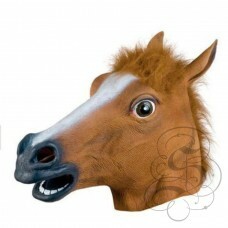 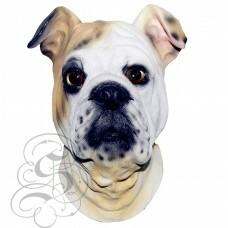 This is a mask of a Cartoon Comical Donkey ,This full head latex mask is one from our animal m..